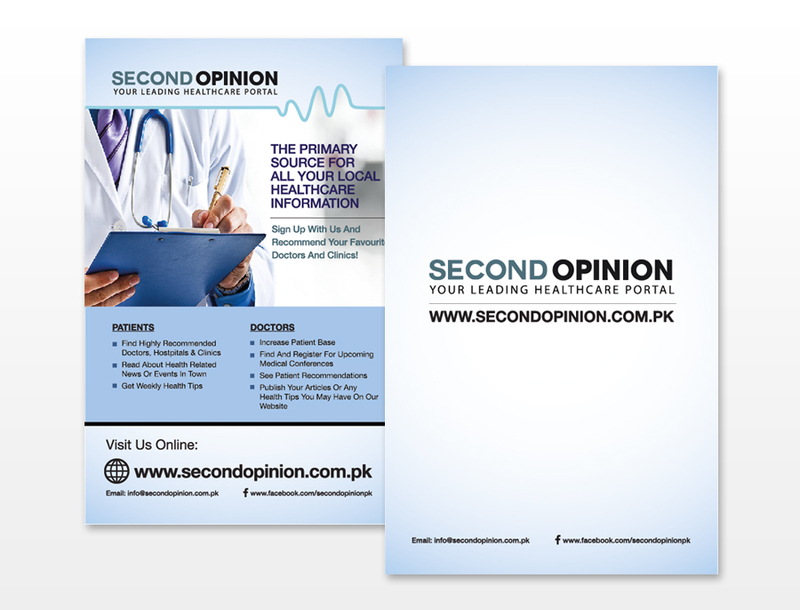 SecondOpinion is a local, Karachi based online resource for health information and services. 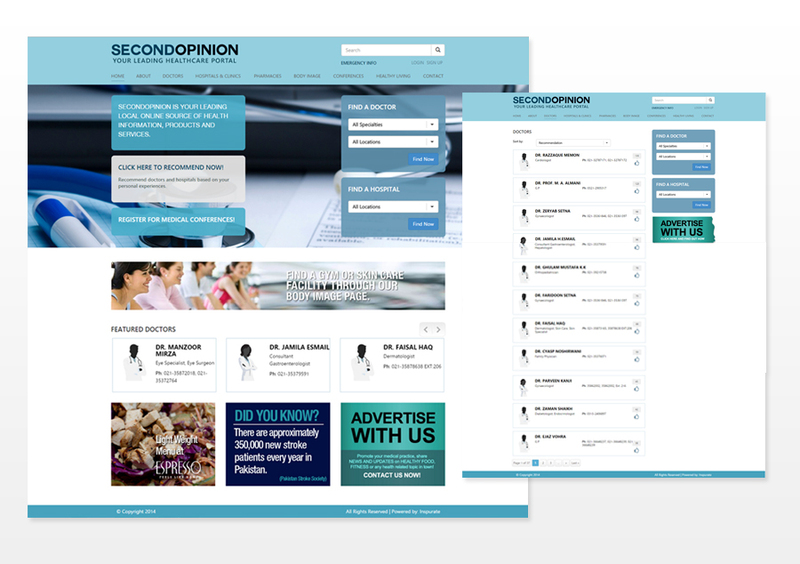 Their mission is to have all our local health information easily available online on one platform and to build awareness of all health related news happening around you! 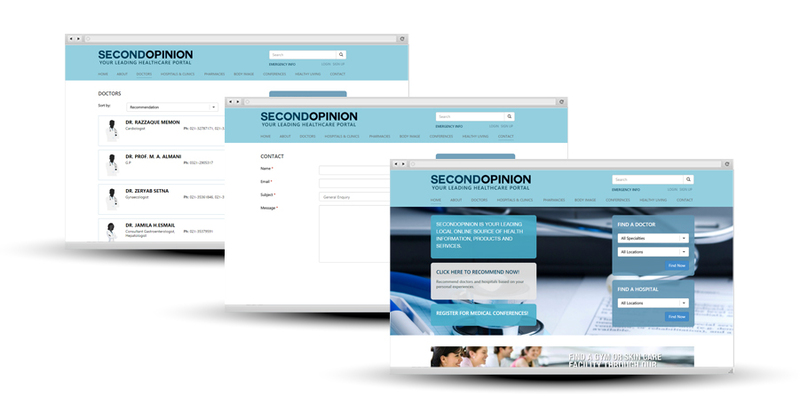 Inspurate has designed the front interface and helped out with updates in the WordPress development.